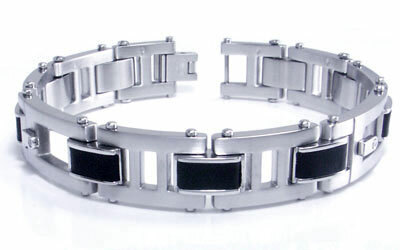 Bought this bracelet for 11 year anniversary. My husband loved it. 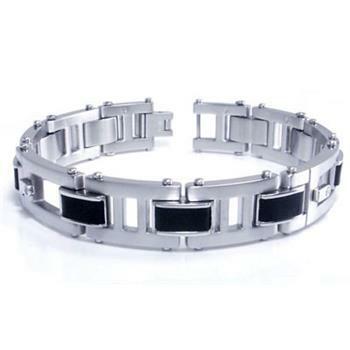 The quality of the bracelet was exceptional and price was good. Would recommend this as a great gift.